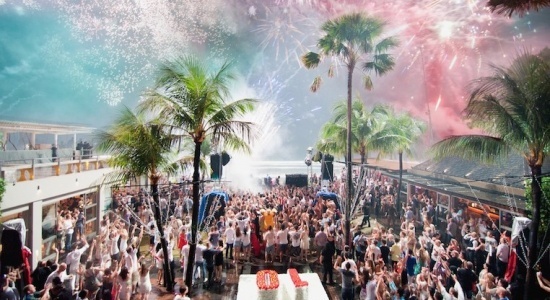 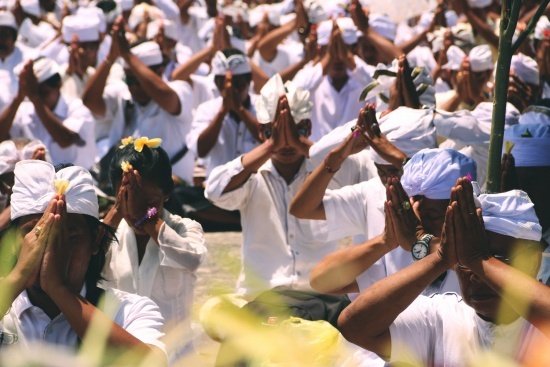 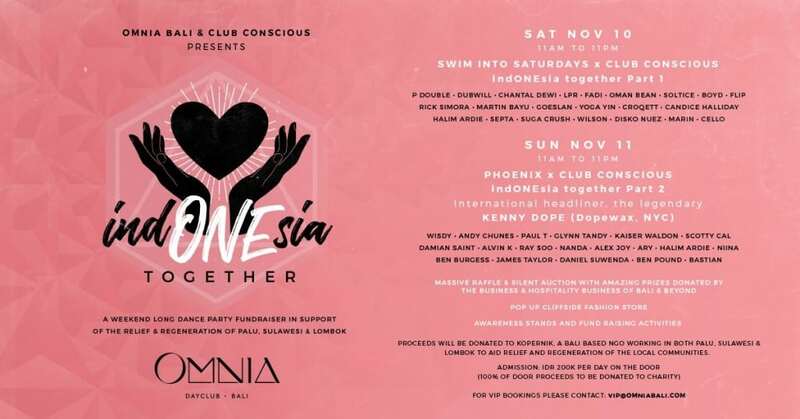 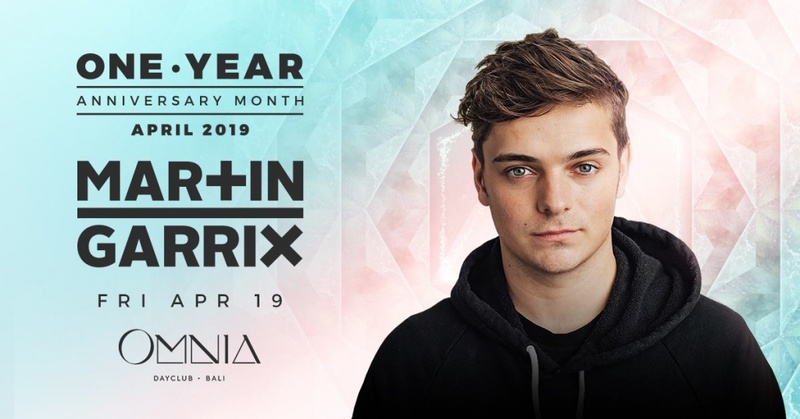 OMNIA Dayclub Bali is Partnering with Club Conscious to host and produce the biggest fundraising event of the year. 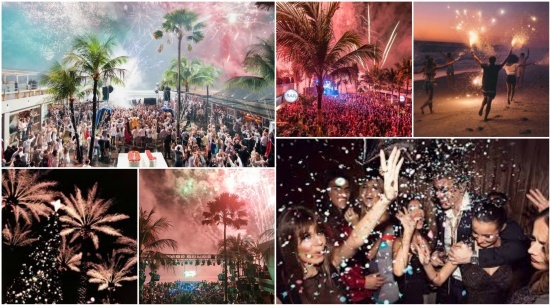 Hosted by 50 of Indonesia’s top DJs, along with headline talent, legendary international artist Kenny Dope. 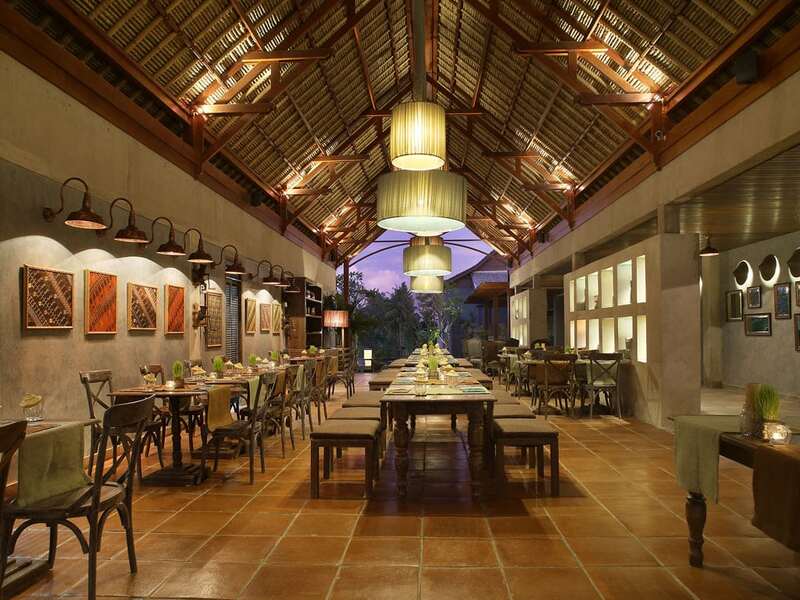 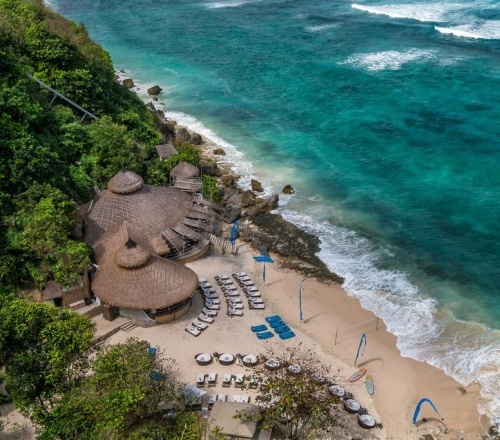 IndONEsia is bringing together Bali’s top venues, fashion brands and the hospitality industry at Bali’s most spectacular venue OMNIA and SAKE NO HANA. 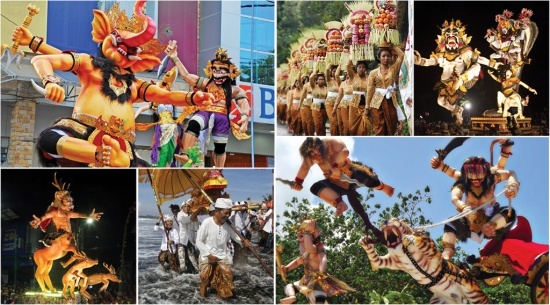 A weekend-long extravaganza in support of the relief and reconstruction process for the communities affected by the recent disasters in Palu, Sulawesi, and Northern Lombok.